Becoming a Member is easier than ever! You can sign-up as a first time Member or renew your Membership right here.  You may also pick up Membership brochures throughout the Park District, at visitor centers and kiosks, or call the Membership Department at 510-544-2220. Please allow 14-18 business days to process your Membership once your application is received. You may use your Membership benefits as soon as your Membership materials arrive in the mail. Support your Regional Parks while enjoying great benefits. All the great benefits of Membership with reduced pricing for veterans, seniors, students and the disabled. Make a bigger difference to your Regional Parks and ensure that underserved populations can also enjoy our parks.